﻿ Get An Industrial Living Room With These Contemporary Lighting Pieces! Contemporary Lighting Pieces for your Industrial Décor! Do you have an Industrial living room and just can’t find that lighting piece that can go along with the rest of the decor? Or maybe, you are looking to decorate your living room with an Industrial style but just can’t seem to find that lighting piece to go along? Well then, today we have just the right article for you. Join us as we take a look at a couple of contemporary lighting pieces that will adorn and give light to your Industrial living room. 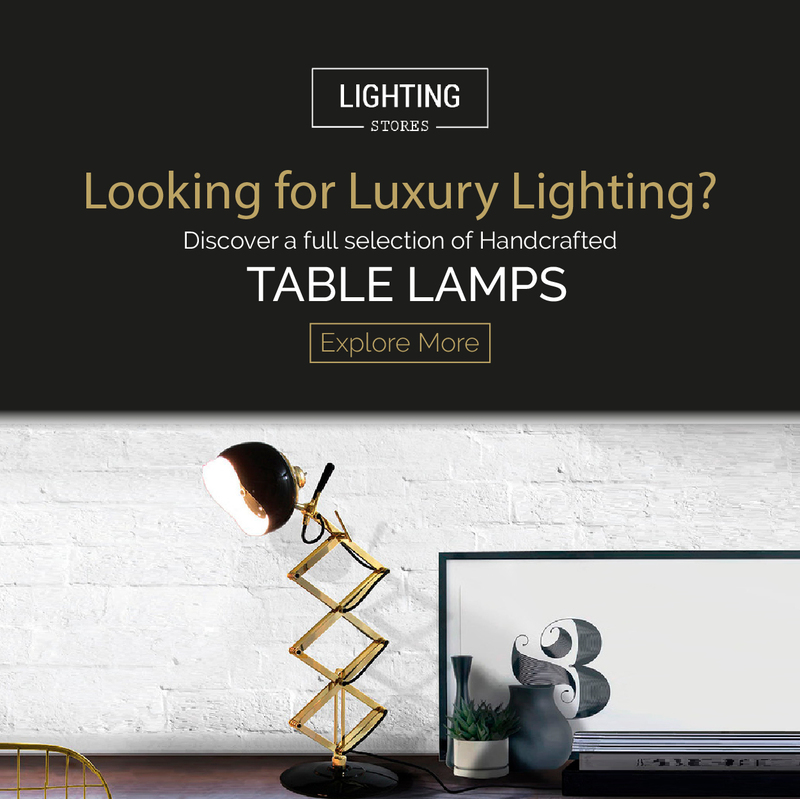 Finding the right contemporary lighting pieces to go along with your Industrial living room can be a challenger, however, at Contemporary Lighting, we believe that we have the right lighting pieces for you. A more modern Industrial living room can feature a blend of other styles. Like most modern iterations of styles, they often times are inspired and influenced by other styles. The end result is a perfect blend that makes each and every style unique and special from one another. We start our list with a suspension lighting piece. Ike suspension is part of DelightFULL’s Ike collection, a collection that is deeply rooted in the Industrial style, while also featuring luxurious touches and finishes that upscale this particular style, more than any other lighting piece of this genre. Now, for a table lamp, we suggest Atomic table lamp. With an ambitious design that is deeply rooted in the classic mid-century style, this contemporary table lamp is suited for almost any modern living room looking for a lighting piece that can bring something more than just a soothing lighting effect but can also bring character and uniqueness to it. If you are looking for a floor lighting piece to decorate your Industrial living room, then Sinatra is the right pick for you. With a classic mid-century design, Sinatra brings a more assertive and classic look, it’s customization gives it a versatility that only a few lamps have. Are you maybe looking for a wall fixture to complete your Industrial living room? Then Coltrane wall lamp is the one for you. 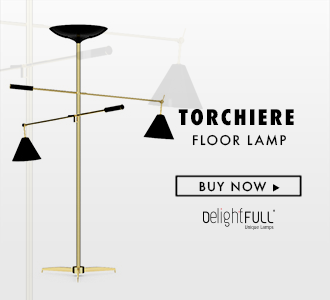 With a pretty straight-forward contemporary design to it, Coltrane is able to adorn your living room and be a lighting fixture that can be paired with any given modern style. Thank you for the beautiful pictures of the lightings. Contemporary Home Style With Stunning Lighting Designs!